UK MEDICA is your best choice pharmaceutical business cooperation for your medical healthcare products manufacturer. UK MEDICA guarantees all updated technology of pharmaceutical supplier from Europe, which depend on the best manufacturer innovative medical products, for better customers health satisfaction, unique patients convenience, and a better health for all family. It’s a progressive European pharmaceutical supplier and manufacturer, which is the exclusive exporter of the most modern medical devices and pharmaceutical healthcare products, Specialized in most recent BOV (Bag on valve) pharmaceutical supplier of medical device sprays. UK medica BOV Solutions aerosol pharmaceutical supplier is a pioneer and a leading edge “bag on valve” aerosol approved by the FDA, including personal care, baby, sun care, OTC healthcare products. 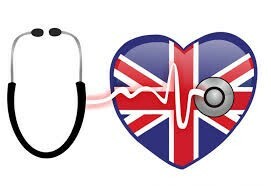 UK MEDICA depends on intensive parameter of researches, development, latest generation of technology in the field of pharmaceutical production of aerosol spray medical devices, and FMCG Consumer Healthcare Products on behalf of the customized customers needs. 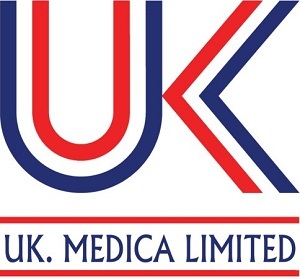 UK MEDICA is a E U pharmaceutical supplier, manufacturing medical devices and healthcare products which are made in Italy. 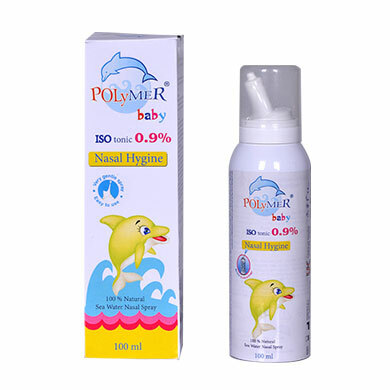 Polymer Baby Isotonic Nasal Spray for proper nasal wash and drainage which keeps baby’s nose always open and clean, Polymer Baby reduces incidence of nasal symptoms (hper-viscouse nasal secretion, and nasal inflammation: Rhinorrhea, sneezing, stuffing) , and prevent nasal complications & pathologies. 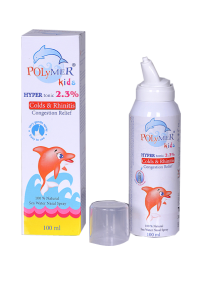 Polymer kids nasal spray hypertonic 2.3% ideal to reduce incidence of nasal symptoms (blocked nose, hperviscouse nasal secretion, and nasal inflammation: Rhinorrhea, sneezing, stuffing) during common cold, sinusitis, and allergic rhinitis. that by physical decongestant by osmotic effect, reduces mucous viscosity and fluidize it. 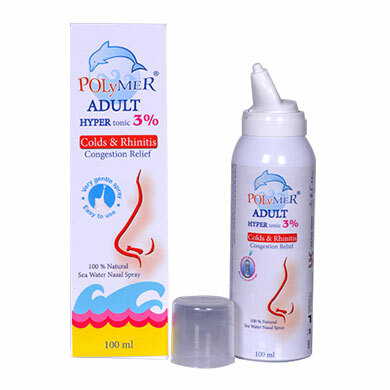 New concentration of polymer hypertonic nasal sea water spray (3 % ) for powerful effective treatment to fast reduce nasal symptoms during common cold, sinusitis, and allergic rhinitis. that by physical decongestant (osmotic effect), reduces mucous viscosity and fluidize it. T he most deal & safe way for nasal and sinus wash post-operative. 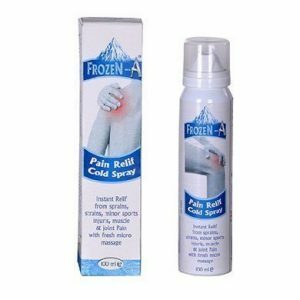 Pain relief cold spray cold gel is effective against joint pain and Muscles strain, swellings, bruises, crushing, sprains. With effect of ” crackling” Frozen-A immediate helps in case of injuries in sport and in leisure time.